By now most of you may have already noticed some bunting at the top of 1st Finger (Wobbegong). Yes, these are new trails! No, that are NOT open yet! We would like to officially announce what will become the newest, and longest trail to join the Smithfield Mountain Bike Park network: Red Legged Paddymelon. 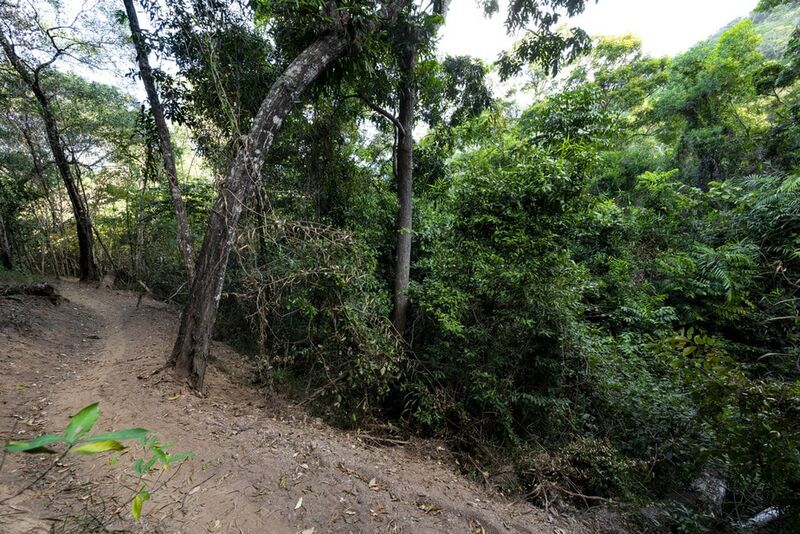 This new trail will be like nothing else in the park, taking riders on a cruisy, winding climb up the face of the park, before meeting the Worlds DH Course and traversing the face of the park towards the DH Access road then descending and eventually joining back onto the top of 2nd Finger (Barramundi). Total length when completed is projected to be a 4+km Blue grade climb & descent. It goes without saying, these trails are still closed while construction continues for the coming months – with construction aimed at being complete before Christmans. With this being said, official opening of the trail will happen once the trail has had time to settle during some summer rain, so perhaps early into 2019. As part of the new works, we also are aiming to complete a rebuild of the 2nd Finger descent through to the Ring Road. To make this happen, we need your help! Our Trail Fund will be used to go towards this, but only if we can reach $10,000!! Currently we have raised $7,930 and are edging closer to our goal, so if you can help out we thank you!! 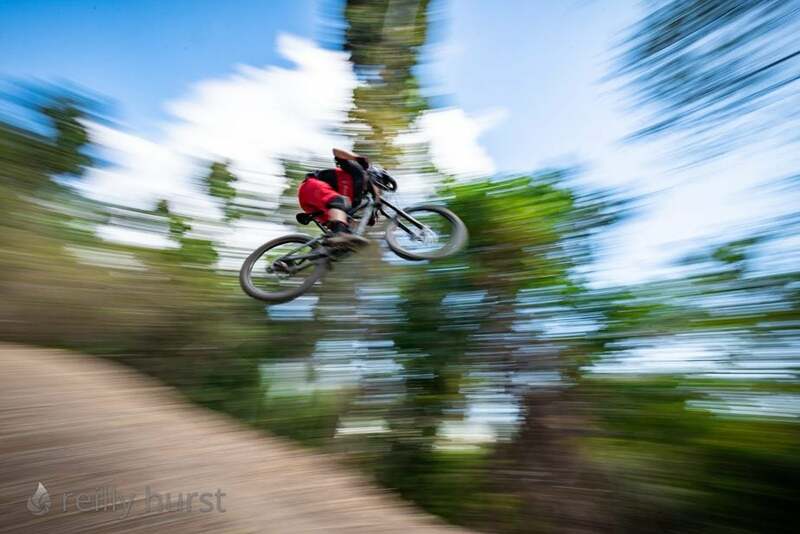 © 2019 Cairns Mountain Bike Club.